Can social psychological theories of stereotypes about people also explain people’s attitudes and stereotypes of different breeds of dog? That’s the fascinating question posed in a new study by Tracey Clarke, Jonathan Cooper and Daniel Mills of the University of Lincoln. Some jurisdictions have breed-specific legislation that bans particular breeds of dog, usually those of pit bull type. This includes the UK, where this study took place. Stories of attacks by this kind of dog also often get significant media attention. One question behind this research is whether people’s beliefs about certain breeds of dog are influenced by stereotypes. Do Children Prefer Baby-Faced Animals? It’s widely known that adults find a baby-face attractive, whether on a human baby or an animal such as a puppy or kitten. There’s a neural basis for this, which makes us want to care for babies and things that resemble them. A new study by Marta Borgi and Francesca Cirulli (2013) asks if young children show the same preference as adults for neoteny in cats and dogs. 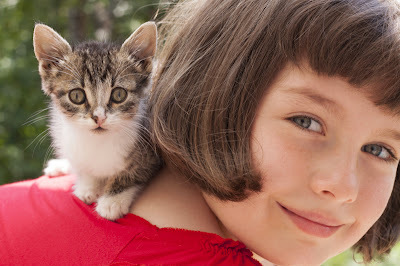 Several research studies have found that children are attracted to animals. For example, LoBue et al(2013) found that young children have apreference for live animals over an attractive set of toys. In this study, children spent more time interacting with the animals, and also more time talking about them, than the toys. 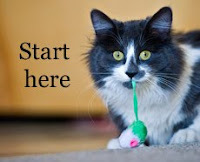 Although there are many un-owned cats, surprisingly little is known about the cats taken in by shelters and rescues. Without this information, it is difficult to design strategies to tackle the problem. A study in the Australian Journal of Veterinary Medicine by Alberthsson et al investigates the source and characteristics of cats admitted to RSPCA shelters in Queensland from July 2006 to June 2008. All eleven RSPCA shelters in Queensland took part. During this time period, a total of 33,736 cats were admitted. Of these, 54% were kittens, defined as three months or under. 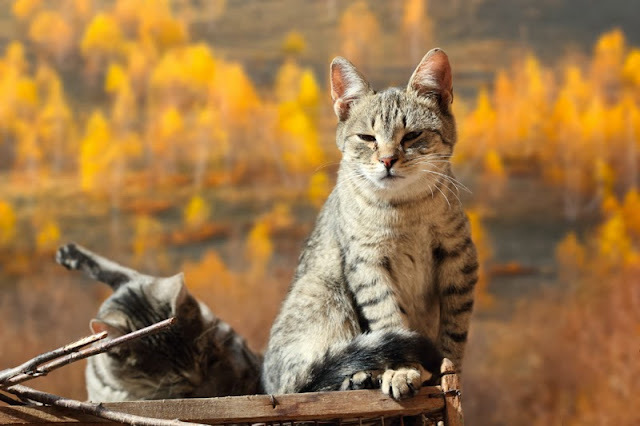 The source of the cats was defined as brought in by a person, which included owner surrenders and cats that people had found as strays, or brought in by a member of staff. The vast majority (85%) were brought in by the public. 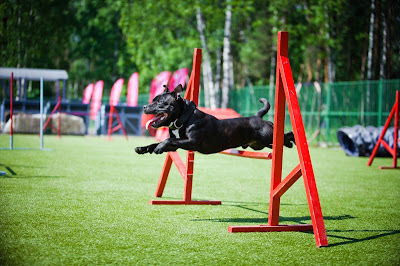 An assessment of how parents behave when an unknown dog is near their child shows much still needs to be done to prevent dog bites in children. Children are at greater risk of dog bites than adults. The Canada Safety Council estimates that 460,000 Canadians are bitten by dogs every year, of whom 75% are children under the age of ten. If bitten, children are more likely than adults to be hospitalized because of their small size and the closeness of their face to a dog’s mouth. The Blue Dog Project was designed to increase children’s knowledge about dogs and alter the behaviour of both children and their parents. 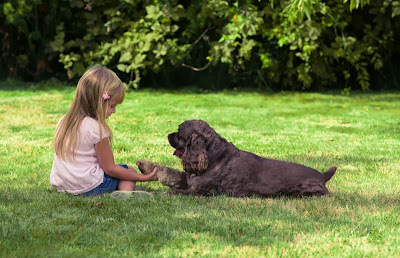 While earlier studies show it successfully increases children’s knowledge, little is known about whether parents are more cautious around dogs as a result. Barbara Morrongiello (University of Guelph, Ontario) et al set out to evaluate its effect on the behaviour of a parent when their child is in the presence of an unfamiliar dog. Can Cats and Coyotes Co-Exist? What happens when cats and coyotes inhabit the same area? 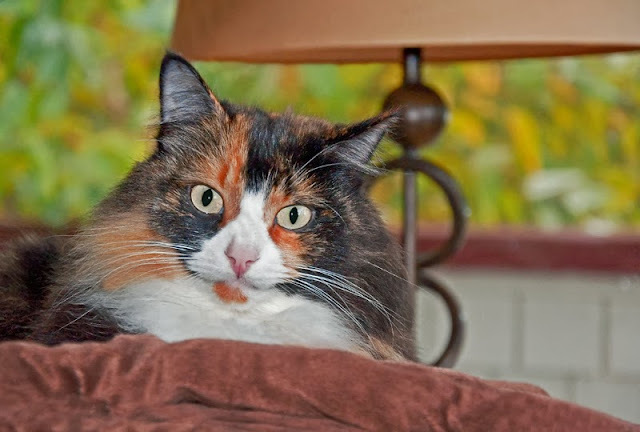 In parts of north America, some people keep their cats indoors because of the risk of predation by coyotes. Outdoors cats must co-exist with them, if they can. Yet very little is known about the risk to cats from coyotes, and the extent to which populations overlap. A fascinating study of free-roaming cats in Chicago (Gehrt et al 2013) provides answers to these questions. Chicago is one of the largest cities in north America with a human population of over 8 million. The study took place from 2008 to 2010 at various locations in the northwestern suburbs, including public parks, conservation areas, and a private wildlife reserve. The research team were already collecting data on coyotes in this area, making it the perfect location for a study of how cats manage to co-exist with coyotes.